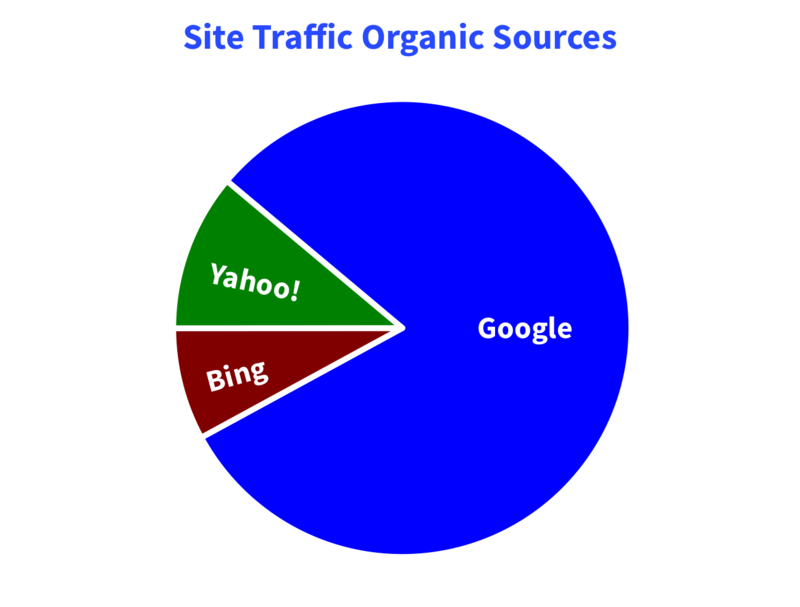 SEO Quintupled Male Enhancement Site’s Organic Traffic In Just Seven Months! SEO successes and failures are plenty. Many companies out there are doing a good job getting their clients on the first page, but very few do it according to Google’s guidelines and in such a short period of time. Dr. Heller joined our company in mid-2013. We first built his site in responsive format using flat-design concepts. We then started the SEO project in November of last year. In just seven months, his site’s traffic has increased by 536%. In June, over 719 people found his site on Google, Yahoo! and Bing. The number of visitors who found the site through Google was 582 compared to 57 from Bing and 80 from Yahoo!. Out of those visiting the site, 52% were using mobile devices. This is slightly less than the average plastic surgery patient trend, which is 57%. 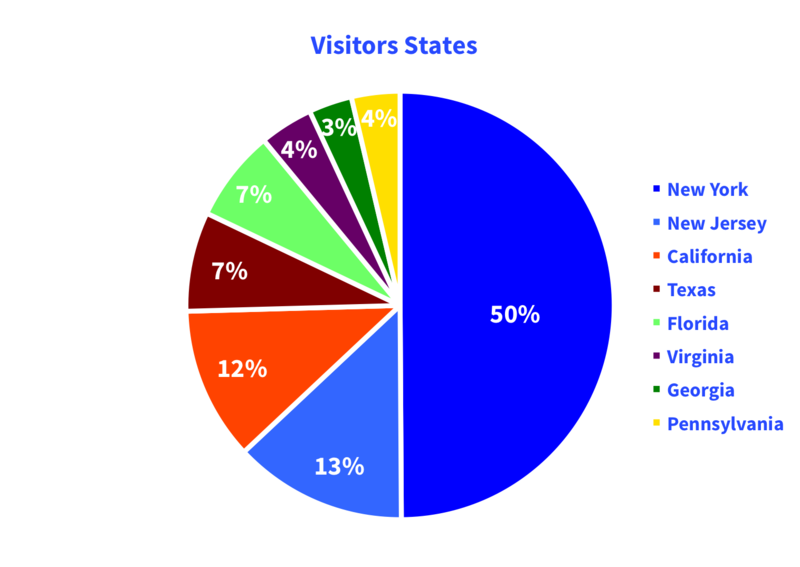 Half of his site visitors live in New York (where the office is) and 13% in New Jersey. The rest are outside of his geographical location, which is because the site also ranks well nationally. Here is a report that shows where the site is ranking on Google for some of the related keywords. What contributed to this rapid success? There are a few strategies that we used. Among them include writing professional articles, link-building, social media marketing and Google Places optimization.